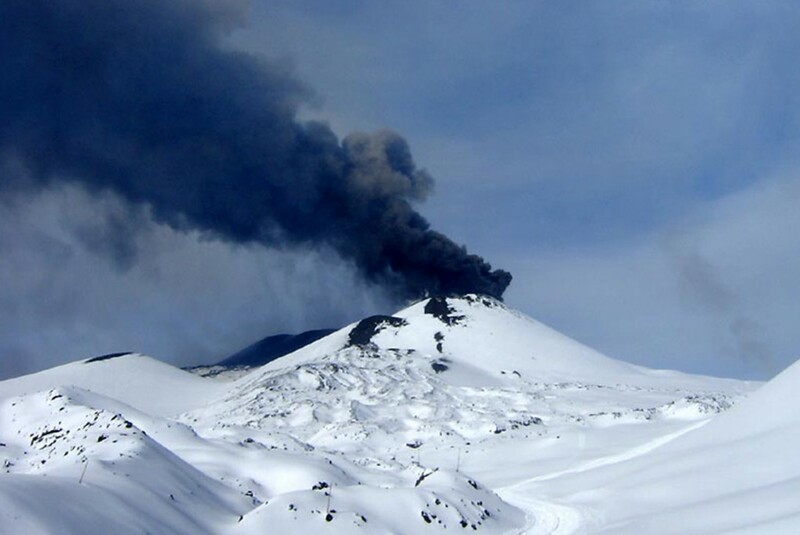 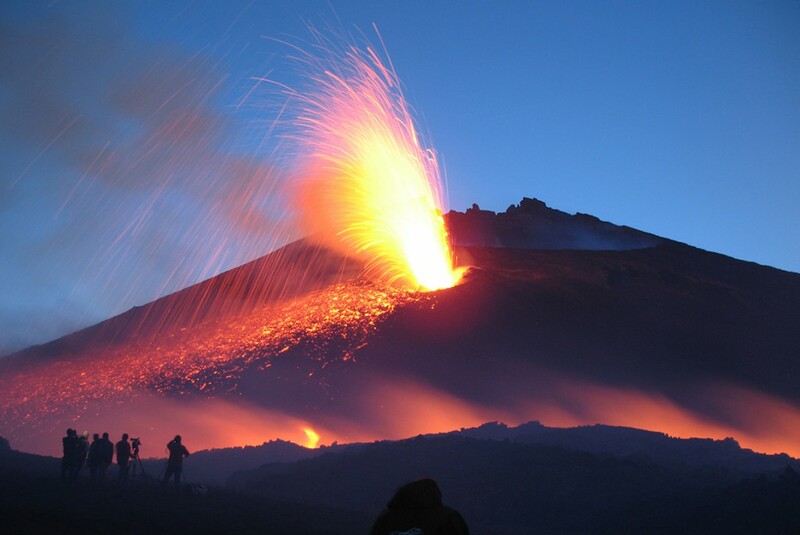 Etna (called Mungibeddu or ‘a Muntagna in Sicilian dialect) is a Sicilian volcanic complex originated in the Quaternary and represents the highest terrestrial active volcano Eurasian plate. 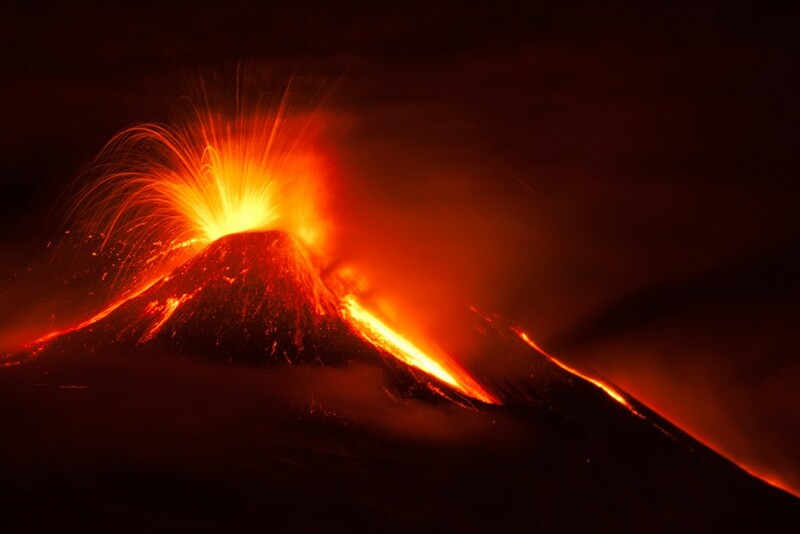 With the different eruptions connected with it, it has changed the landscape incessantly, often threatening the different human communities that over the millennia have settled around it. 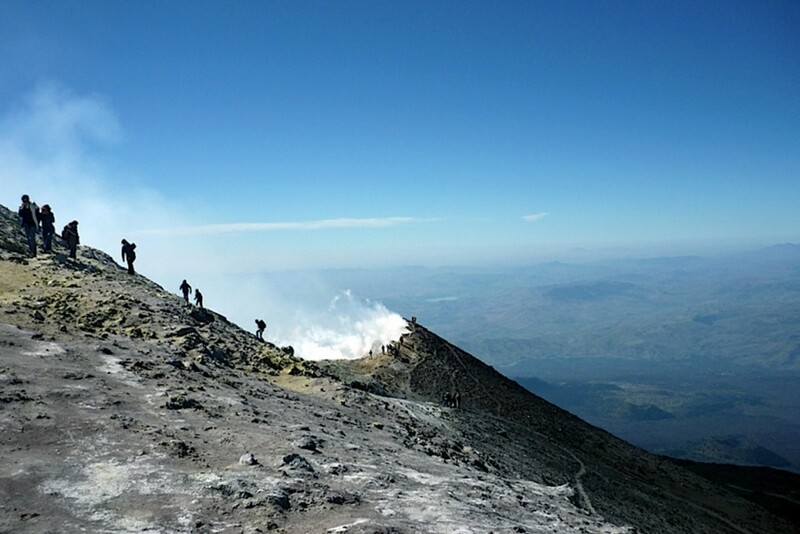 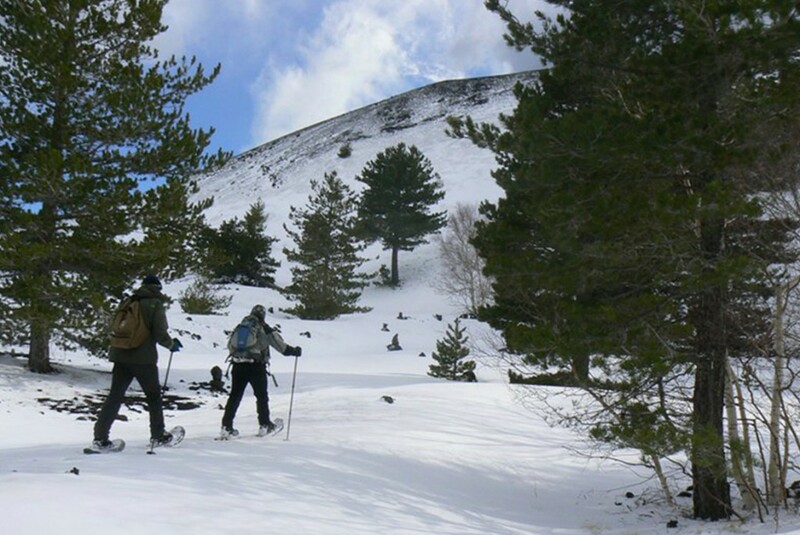 Its surface is characterized by a rich variety of environments that alternates cityscapes, dense forests that preserve different endemic plant species and desolate areas covered by magmatic rock and periodically subject to snow at higher altitudes. On 21 June 2013, the thirty-seventh session of the UNESCO Committee, which met in Phnom Penh, Mount Etna has awarded the title of World Heritage.